It’s a long way to go to forget your bung! 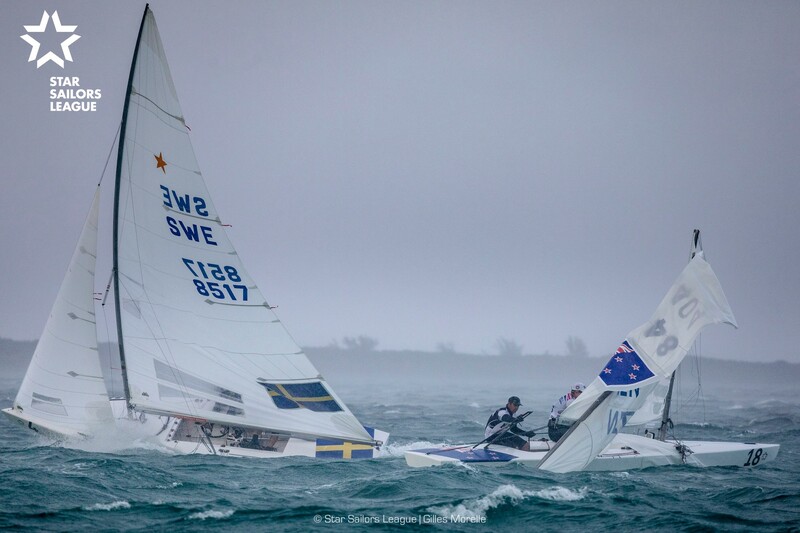 Wow, is that mast bend on Swedish boat or image distortion ? The facebook page has the full set. No lens distortion, just crazy shots of mast bend! To look at 'Stars' you wouldn't think they were designed a century ago. Looks like Stevie M in the front. Must have been hiking too hard. Yup, was Mitchell in the front. Today's racing is up. Four races again.